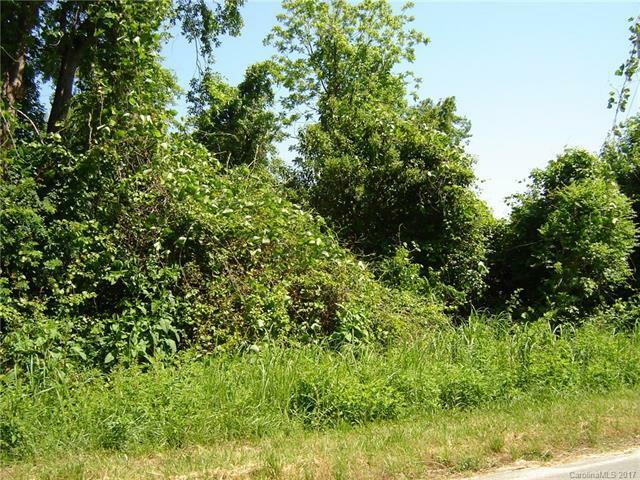 Almost 8 acres in Town of Pageland. 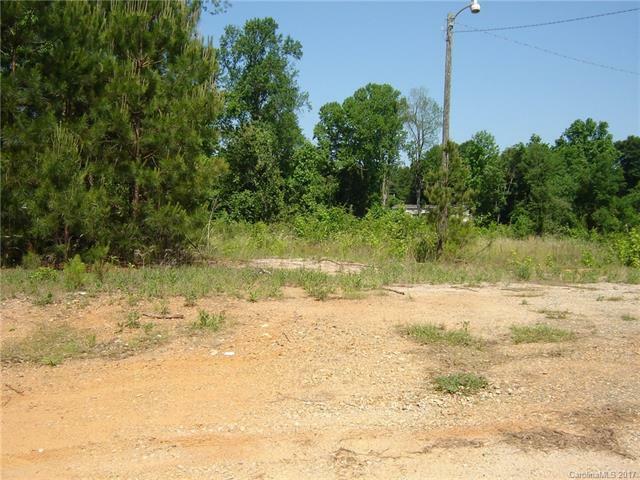 Property is located behind Tucker Lumber Company. 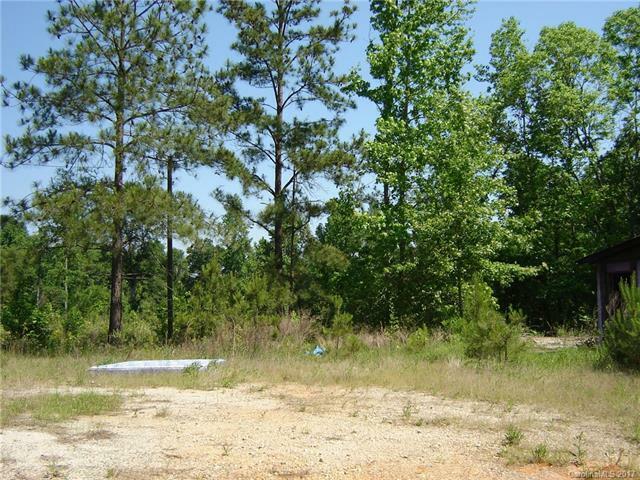 Per zoning (Town of Pageland) the property is zoned Residential and general, basic industry. Property is located between W. Elizabeth St and Old Sutton St. but according to zoning has not been assigned a street name or address. 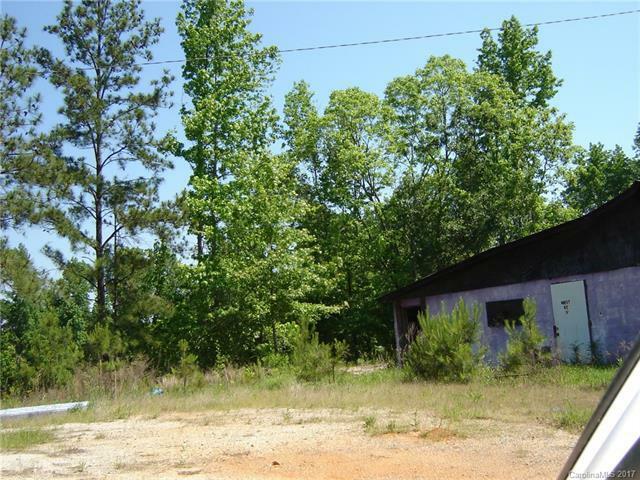 There is an old bldg on the property but value is in the land.